Added by thronn on May 10, 2017. Happen to be in Tokyo this Saturday night? If so, you can go to the (worldwide) premiere of my first feature length documentary! The story of Harry Og Jumonji told through his eyes as well as friends and family. 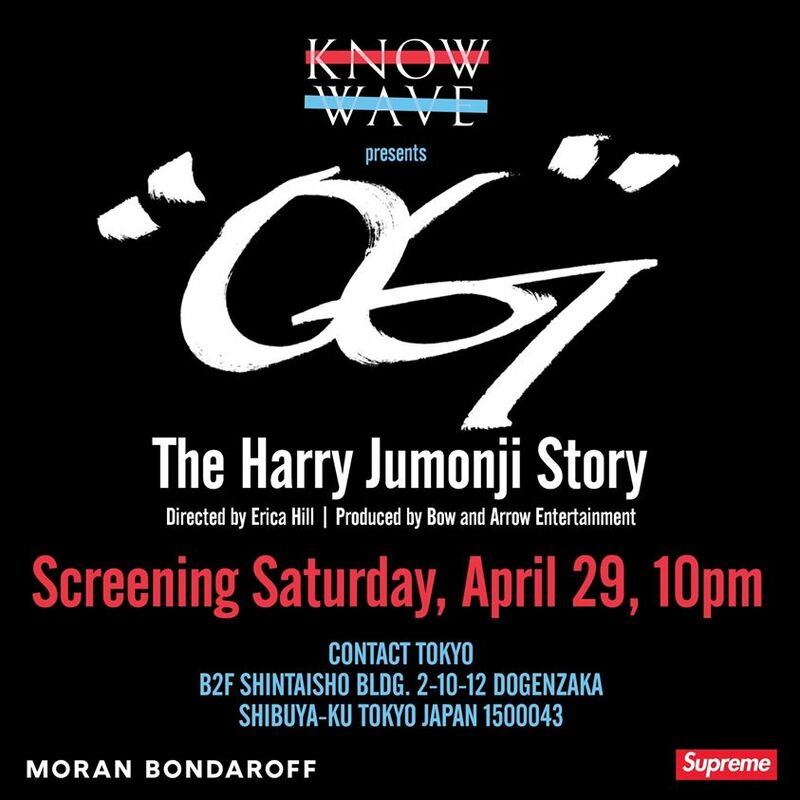 Thank you Moran Bondaroff & Supreme for the support, Bow and Arrow productions for believing in the story & Harry for trusting me to tell his story. It’s been a LONG ride!